We are constantly surprised by the beauty of the less-visited areas of Belgium. The province of Namur is no exception, this beautiful area boasts rolling farmland and lush riversides, not to mention the historical architecture we come to crave from our European adventures. 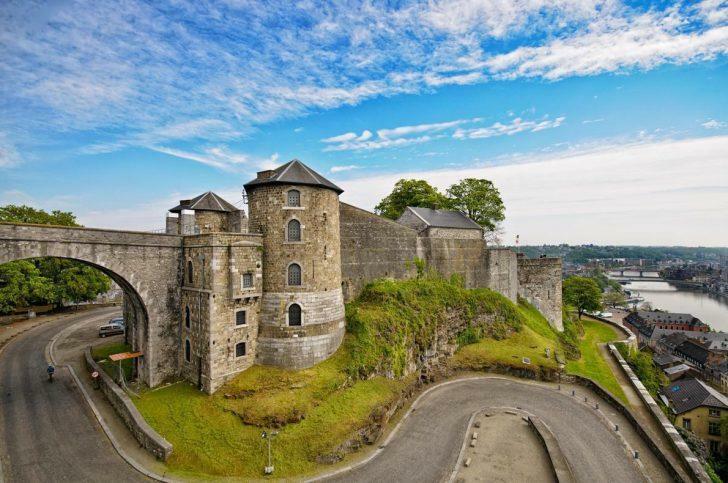 A huge citadel, overlooking the Meuse, crowns the city of Namur. It’s a small city, and easy to cover on foot, (except the hike up to the citadel!) 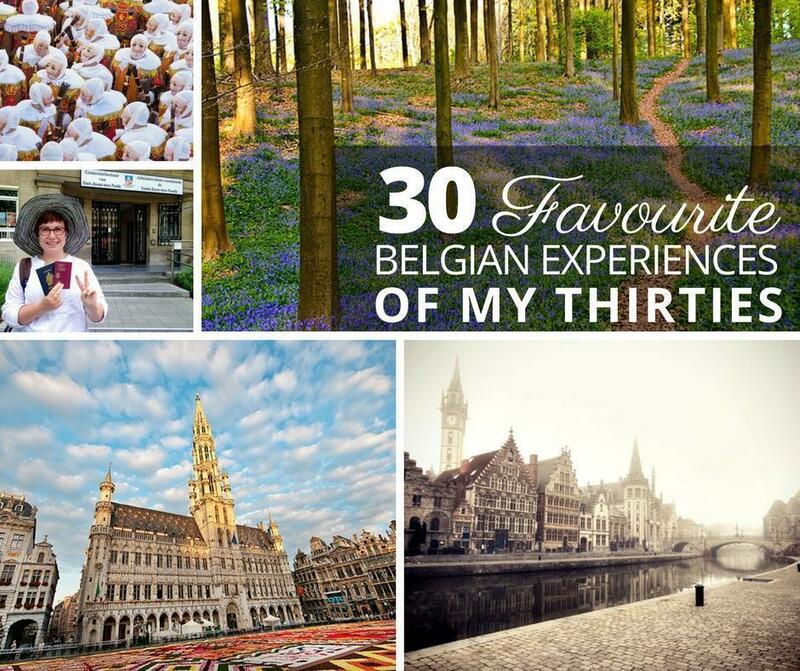 Namur is home to a UNESCO-listed belfry and Belgium’s best artisanal bakery. 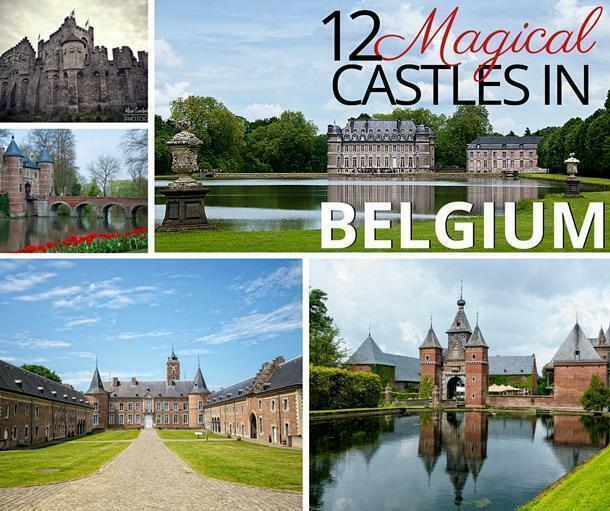 Near the city, you can also find the lovely Annevoie Castle and Gardens, home to a unique Venetian Carnival festival, as well as the Belgian beer producing abbeys of Maredsous and Floreffe. The drive along between the cities of Namur and Dinant along the Meuse River is one of our favourites in Belgium and something we always recommend to visiting friends. Further along the Meuse is the city of Dinant, with its imposing citadel and iconic onion-domed cathedral. Dinant is the birthplace of Adolphe Sax, inventor of the saxophone, and you’ll see statues of the instrument dotted around the city. Dinant is also home to a couple of unusual culinary traditions, the couque de Dinant and the flamiche, as well as some excellent restaurants. 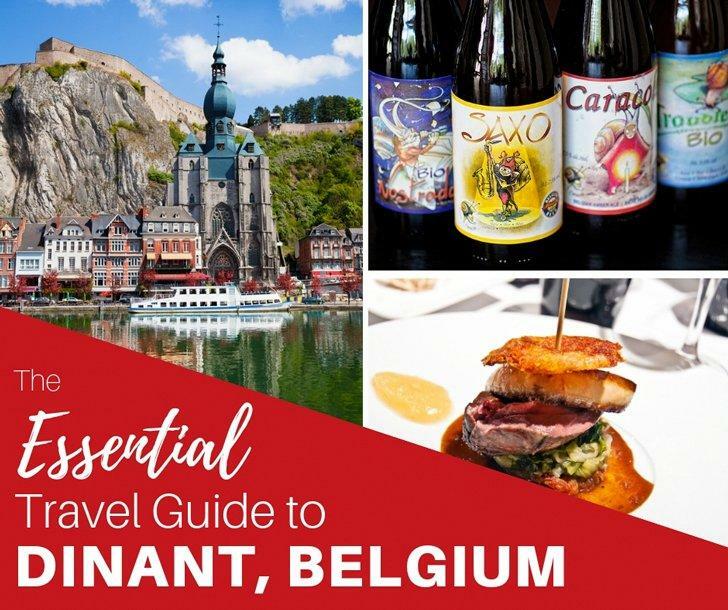 We think Dinant should be on everyone’s Belgium Bucket List and we’ve compiled the Essential Guide to this gem of Wallonia to show you why. Where is Dinant & Namur, Belgium? Namur is a province in the Wallonia region of Belgium, it is bordered by the provinces of Hainaut to the west, Walloon Brabant to the north-west, Liege to the north-east, and Luxembourg to the south-east (the province, not the country). Namur is landlocked but sits at the meeting of the Sambre and Meuse rivers. The city of Namur is the capital of both the province and the region of Wallonia. Dinant is a city about 30 kilometres south of the capital city of Namur, on the river Meuse. 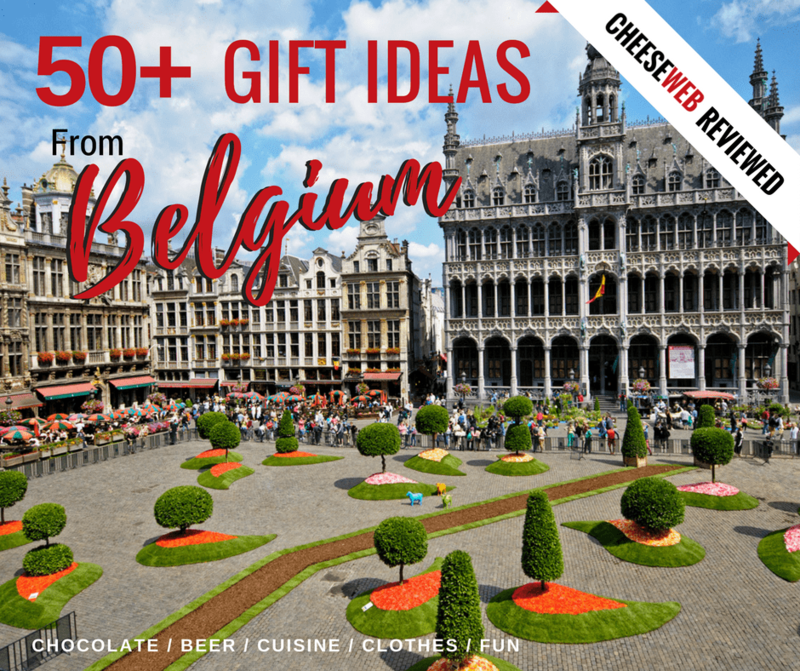 There are 55 belfries in Belgium and France, 32 of which are in Belgium. While we certainly haven’t climbed them all, we have at least seen most of them. These unique structures are foundational in the sights and sounds of this region of Europe. Constructed in 1388 as part of the city wall, became a belfry in 1746. Marches of Entre-Sambre-et-Meuse: A cultural hallmark of the region between the Sambre and Meuse rivers, these marches involve the entire community and see generations of families dress in military garb to honour their places of worship. When you first set foot in the Walloon city of Dinant, you can’t miss its top attraction. Looming over the buildings below, jutting straight out of the hillside, is the Dinant Citadel. There are two ways to get to the citadel from the centre of Dinant. Once at the top, you are faced with, in my mind, the best part of the whole experience – the view, but the citadel itself is impressive. If you feel the speed limits in Belgium restrict your ability to put ‘the pedal to the metal,’ then Sprint Racing, at the racetrack in Mettet is for you. Sprint Racing offers a selection of supercars and uses a track in Mettet, about 45 minutes southeast of Charleroi. Sprint Racing also offers options, such as extra laps, an in-car video of the experience, and a couple of laps with a professional in a Ford Focus RS2. For the environmentally conscious, you can also purchase a CO2 credit. We love a castle, and the province of Namur has some excellent specimens: from the spectacularly well preserved to the festive to the ruined relics. What do Venetian Carnival masks have to do with a castle garden in Belgium? We don’t know. But we like it anyway. This is a must-see event in Wallonia, particularly if you are interested in photography, costume design, or offbeat Belgian events. A few stalls were selling Venetian products: food, the requisite Carnival masks and the like. The castle is lovely in an imposing way but is not open to the public. With its Renaissance style architecture, formal terraced gardens and fascinating history, the Castle of Freÿr, on the Meuse River, would be at home among the chateaux of France’s Loire Valley. Freÿr Castle is an important part of Belgium’s history and is a Wallonia Major Heritage site (Le Patrimoine majeur de Wallonie). Located in Falaën, Montaigle castle is about an hour south of Brussels. The preservation and stability of the site are thanks primarily to work done since 1865 by the “Friends of Montaigle.” As with most ruins in Europe, you are pretty much free to wander around the site wherever you want. It’s a nice spot to enjoy a picnic, as the courtyard is now covered with grass rather than cobblestone. If you follow us, you know we’ve got a penchant for the weird and wonderful, so it’s no mystery that we’ve enjoyed some of Belgium’s most interesting and delicious oddities. When visiting Namur, be sure to explore where it all starts, on the farm! Delicious organic goat cheese from a small, organic, family run Belgian farm, Chèvrerie du Bois des Mûres, in Havrenne, near Rochefort, is worth the trip. Owner, Christophe Poucet, and his family members do everything by hand, from putting the cheese in moulds to coating the cheese with seasonings. When you think of farming in Belgium, you probably picture rolling fields of corn or maybe flat pastures filled with cows. You probably don’t imagine plastic greenhouses filled with planks of wood. But under those planks grows one of Wallonia’s most sustainable food sources – snails. Eric Frolli, the snail farmer, produces over 600,000 snails per year, most of which he sells directly to restaurants. The Autrucherie du Pont d’Amour is an ostrich farm that has been raising these giant birds, in the fields of Dinant, since 1995. The farm offers guided visits (on our things to do list!) with prior reservation and during Wallonia’s open farm days. Food & Drink: Namur is the perfect place for a foodie, they’ve got berries, bevvies (and breweries), and bread! Wallonia is home to Belgium’s best strawberries, fraise de Wépion, are eagerly anticipated by Belgians each spring. There’s even a museum dedicated to them. Roquefort and Rochefort is a culinary dance of words. The first is a French cheese while the latter is a Belgian beer. Both depend on yeast, are connected to amazing natural grottoes and pair amazingly well with bread. 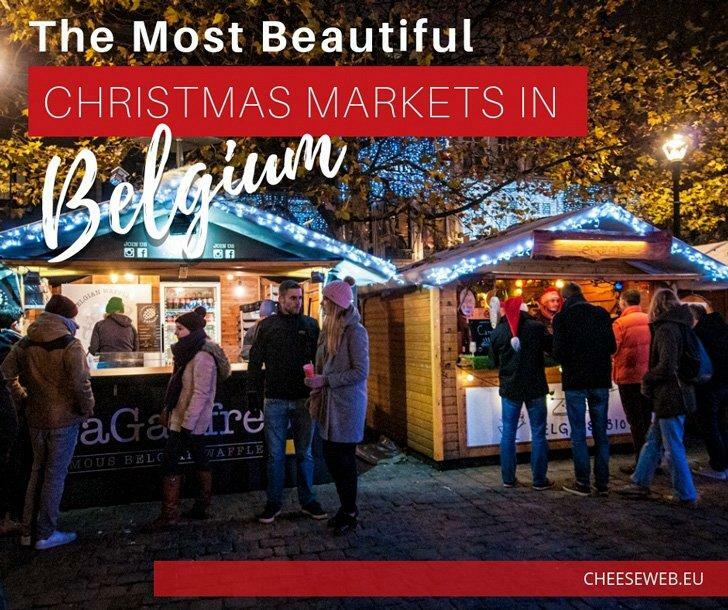 However, Roquefort and Rochefort are two distinctly different goodies, and the home of the latter is a short drive from Brussels (1.5- 2 hours by car). Dinant’s Brasserie Caracole brews artisanal and organic Belgian beer over an open fire, just as they have since the 18th century. My favourite part of the Brasserie Caracole was tucked behind the brewing room. Here, the building opened into a large hall, filled with tables, and the prominent bar displaying Caracole’s Belgian beer varieties. Tucked away in central Namur is Wallonia’s finest bakery. Using only organic ingredients, Boulangerie Legrand makes bread just as they have for the past six generations, with love and passion. Whether you’re on a weekend getaway or a longer tour, we recommend cycling as an excellent way to enjoy the sights, sounds (and smells) of Belgium. In many areas, you can take advantage of bike sharing to help save space. 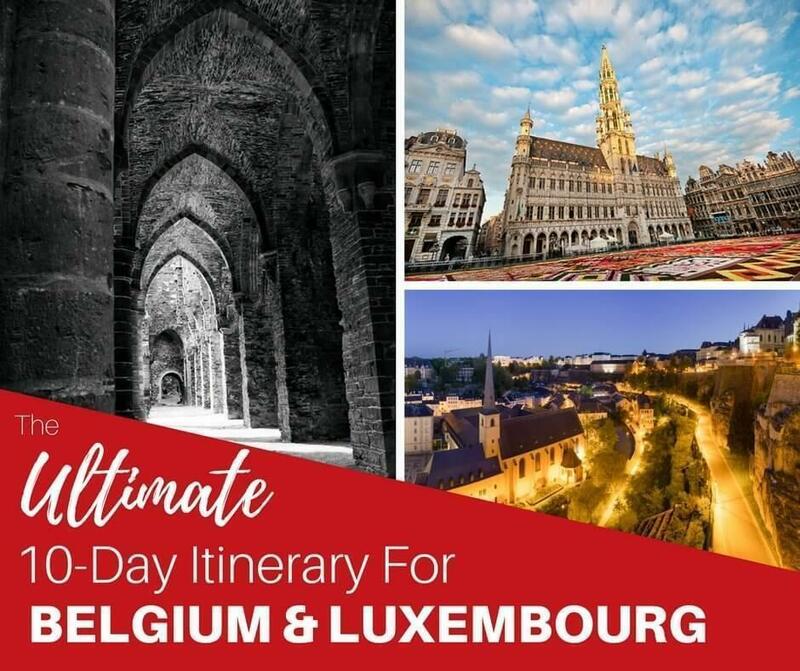 If you are done with visiting the big cities and have already taken the bike trip from Namur to Dinant, consider discovering the hidden gems of Wallonia and Brussels, with thousands of people, all riding bicycles. This huge group event is well organised, safe for everyone and, at the end of this cycling trip, there are concerts and various entertaining activities. You can do all this every Saturday, from late June to late September, at Le beau vélo de RAVeL. There must be a destination, but there must be a nice ride, too. You want the best of two worlds. Why not take a bicycle and ride it slowly from Namur to Dinant? The distance between Namur and Dinant is about 30 kilometers, and the route is completely flat. Winding along the River Meuse is surprisingly scenic, so this ride has much to offer. You can admire the beautiful villas by the riverside, or the imposing rocks at Profondville. Adolphe Saxe, born in Dinant invented the saxophone – you’ll find tributes to the horn all over the city. Namur province may be the origin of the internationally beloved french fry – although, the French would certainly disagree. There are a couple of Belgian claims to fries, or chips, but we will let you decide. At 402 this year, Le Ratinot is the city of Namur’s oldest establishment. Considering our foray into the snail farm, it seems apt that Namur’s unofficial symbol is the snail! The weird and wonderful bathtub regatta is an annual Dinant event, taking place in August.